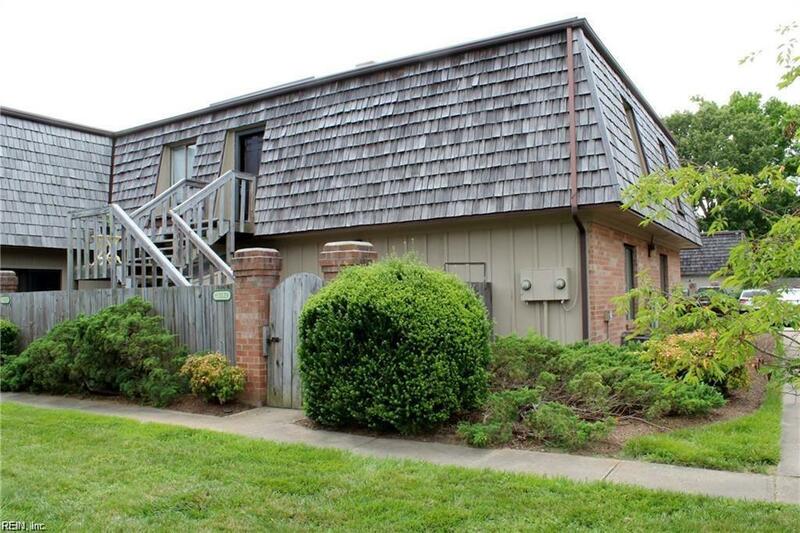 1123 Ocean Pebbles Way, Virginia Beach, VA 23451 (#10242816) :: Abbitt Realty Co. 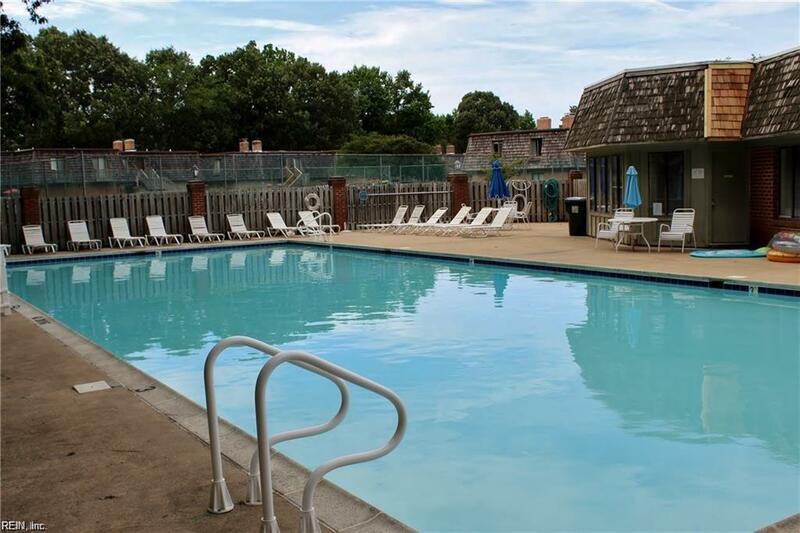 This FRESHLY PAINTED & AVAILABLE NOW - 2 BEDROOMS / 2 BATHS unit is MINUTES from the Oceanfront! 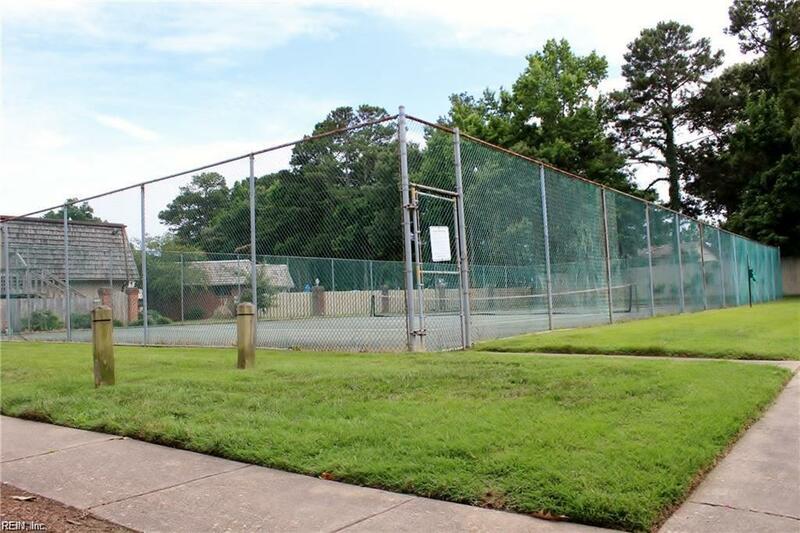 Enjoy your time sitting on the enclosed patio or lounging at the pool, if tennis is your game pop on by the Tennis Court! 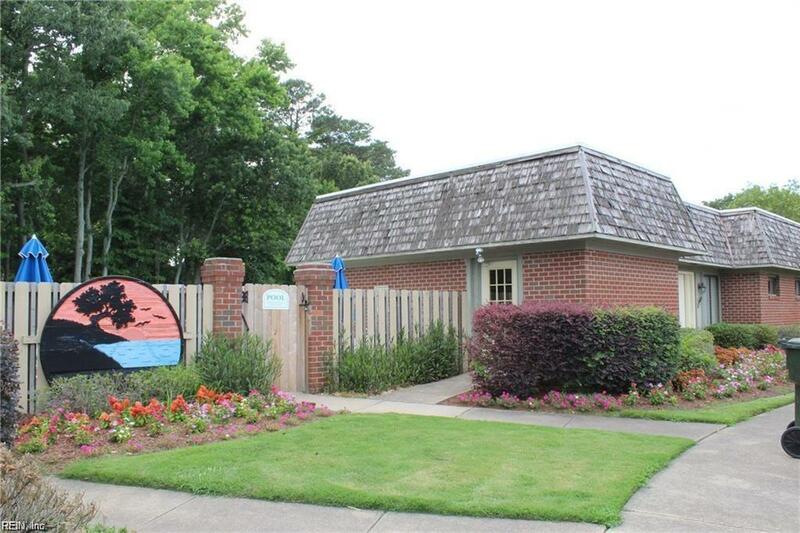 Close to bases, interstate, shopping, restaurants and all the beach life entertainment you can handle!